With 100% focus on your child and their goals, one-on-one training is a great way to enhance their skill level and strength. Available for all ages, kids (and adults!) 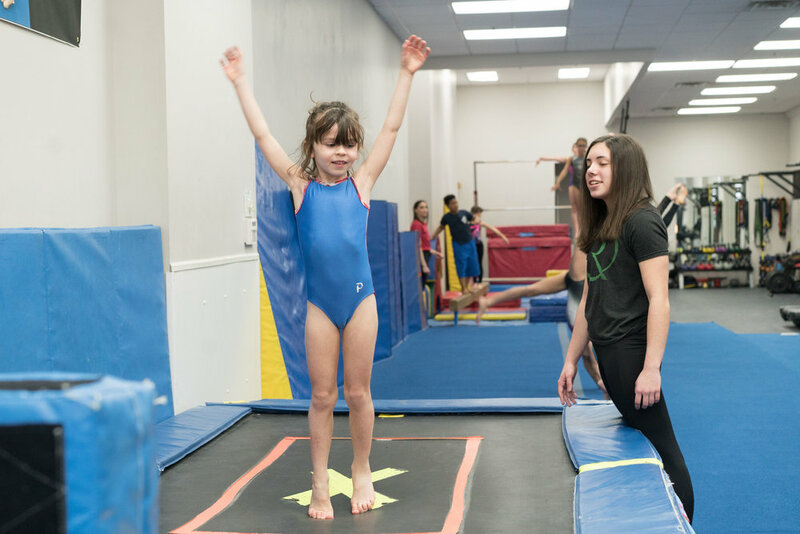 can gain skill and knowledge in fitness and the sport of gymnastics, starting with the fundamentals to benefit overall body awareness. We have experience teaching a wide array of sports and fitness techniques. Even those simply wishing for a deeper sense of body awareness can benefit from Relentless. Let us know what you're interested in. We can work together to create a plan, but please provide as much specific information as to your needs as possible. We'll be in touch shortly to start discussing what Relentless can do for you.